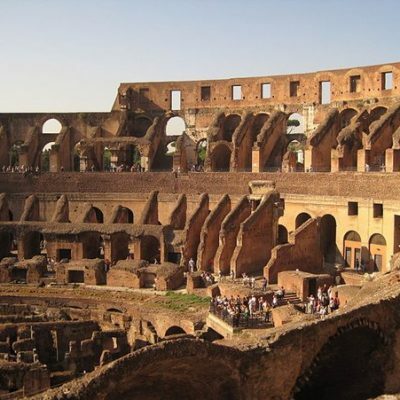 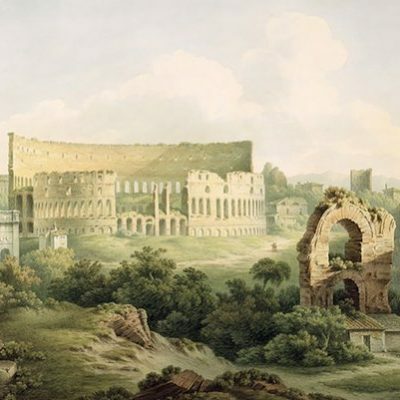 The Roman Colosseum is one of the most-visited and famous ruins in the world, and mostly people know it as a reddish-brown building, but that wasn’t always the case. 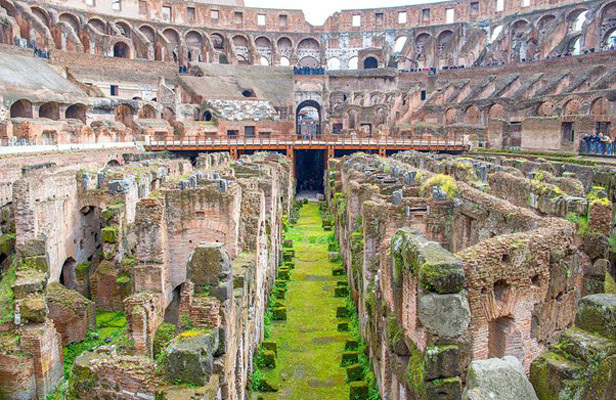 The Colosseum used to be green. 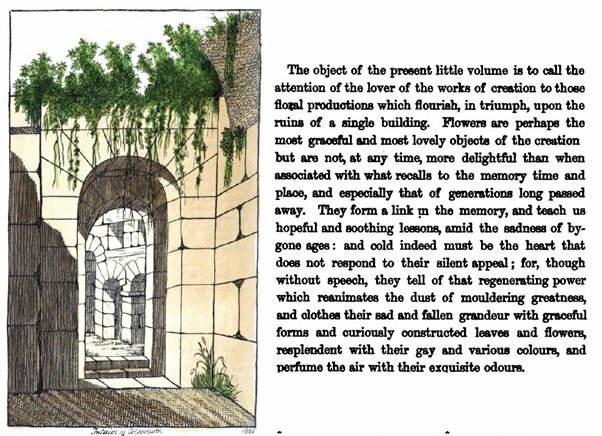 In the 1850s a British botanist named Richard Deakin decided to a botanical survey of the building, cataloging all of the plants growing on the ruin. 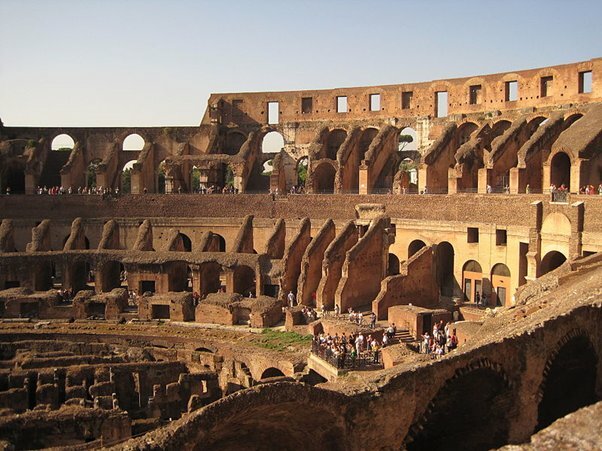 He found over 400 different species, many of which were so rare they occurred no where else in Europe. 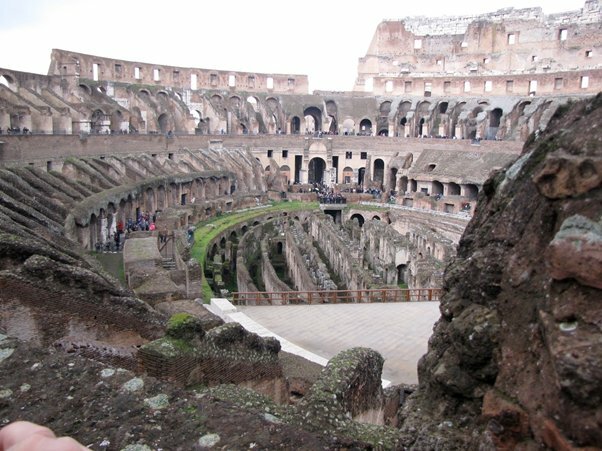 Deakin sat down and tried to figure out how that could be. 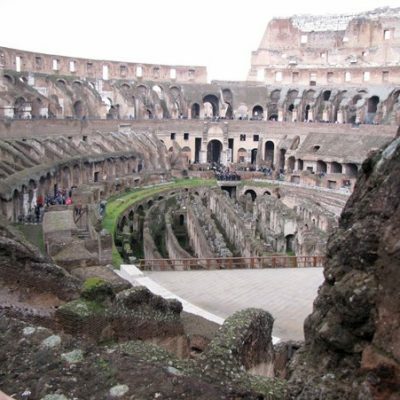 He came up with a remarkable hypothesis — that the seeds of these rare plants had traveled to Rome on the fur and in the stomachs of exotic animals like lions and giraffes that the Romans had brought into the arena to fight. 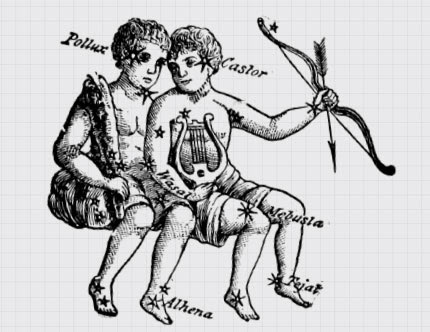 Although this theory is impossible to verify, Cooper thinks there’s something poetic about it. 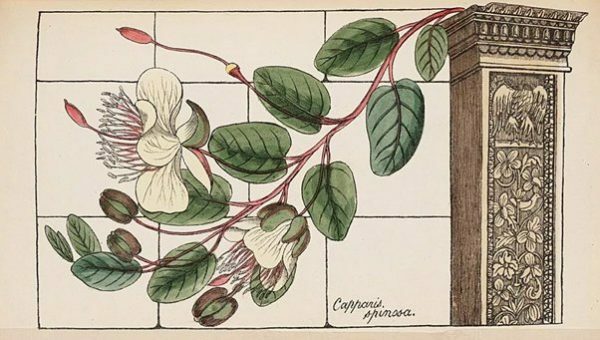 Ritual animal hunts were meant to demonstrate human mastery of nature, but they may have inadvertently given rise to a botanical takeover. 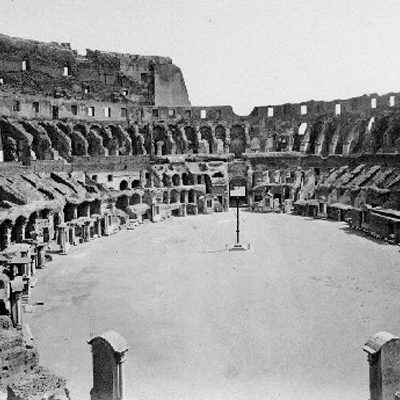 The green Colosseum didn’t last forever. 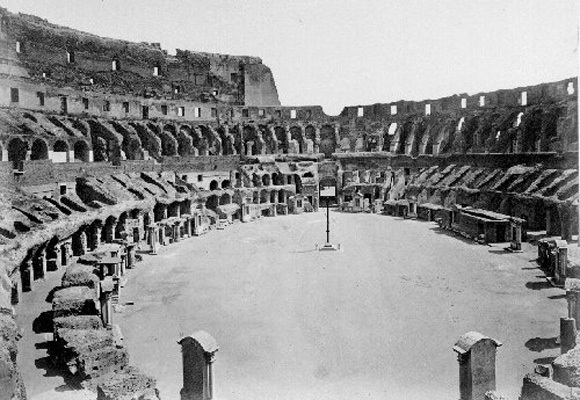 In 1870, Italy was unified under a secular democratic government, which took control of the city of Rome from the papacy. 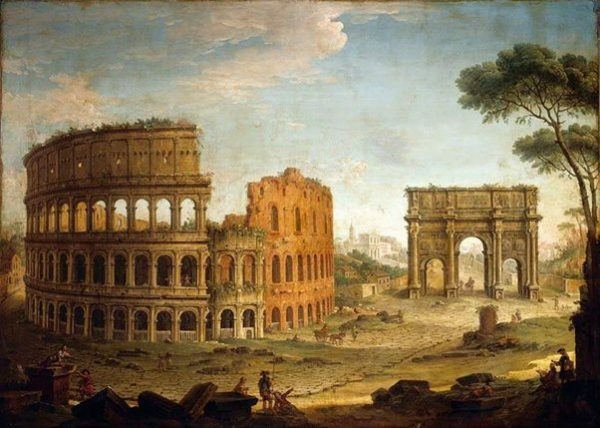 This new government wanted to usher in a rational, scientific modern Italian identity rooted in ancient Roman history. 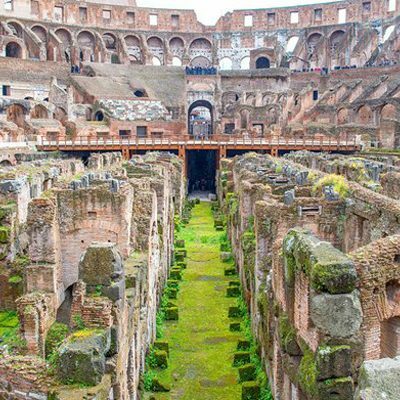 They wanted to showcase this magnificent Roman ruin, and they saw all the plants as destructive invaders. 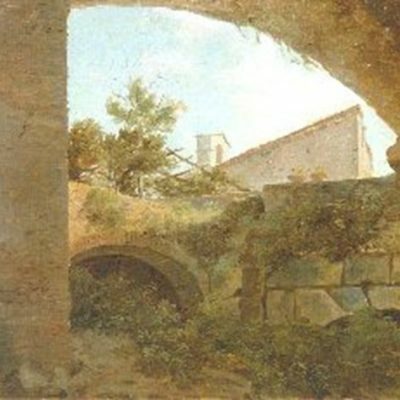 Some botanists pushed back and tried preserve this unique ecosystem, but, in the end, most of the plants were cleared from the structure. 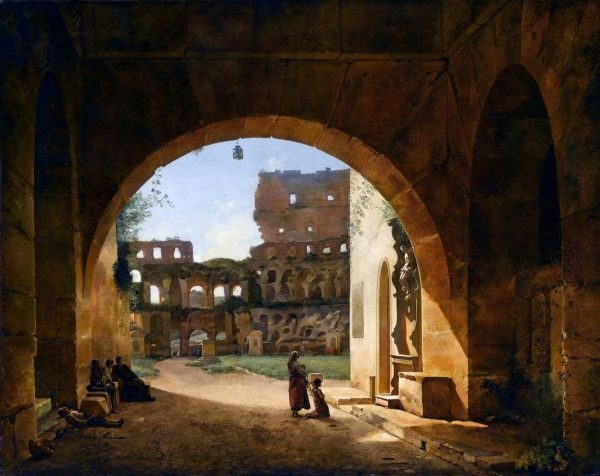 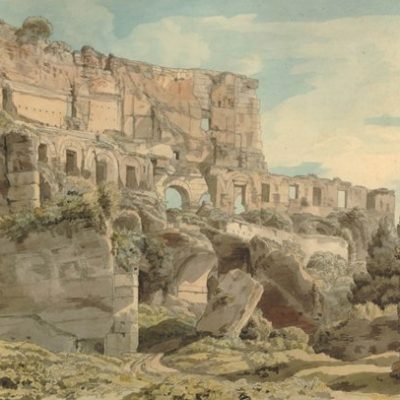 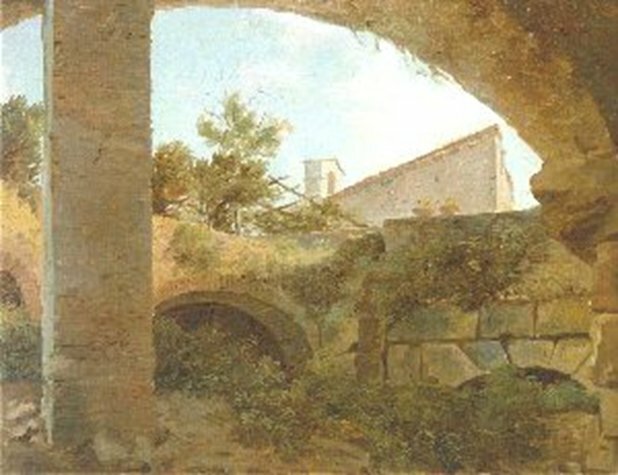 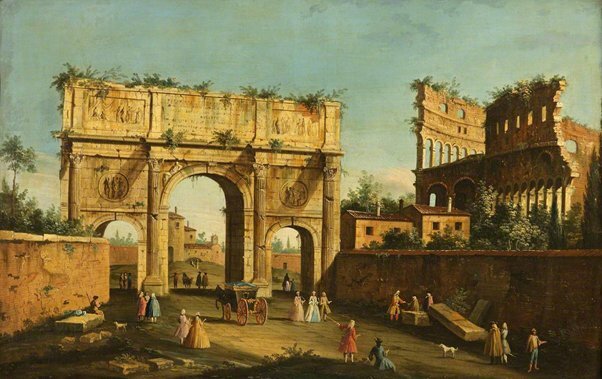 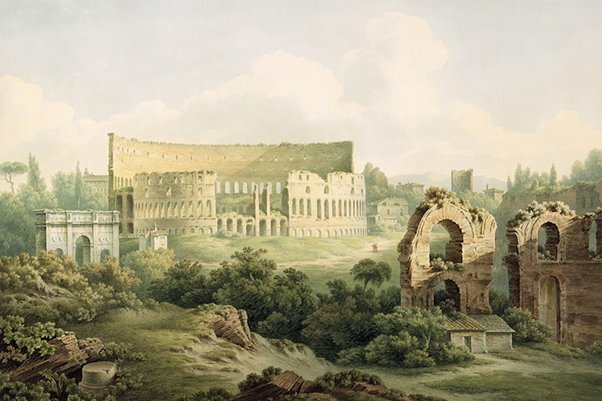 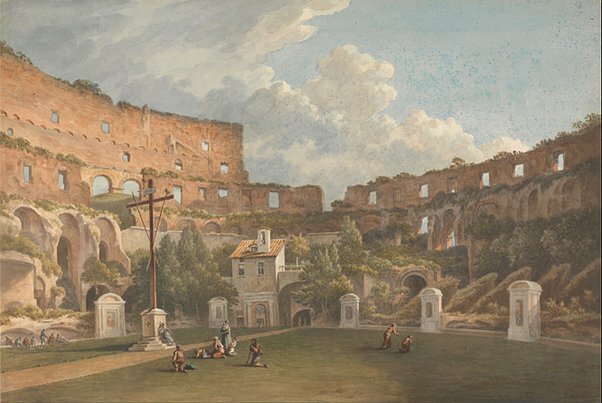 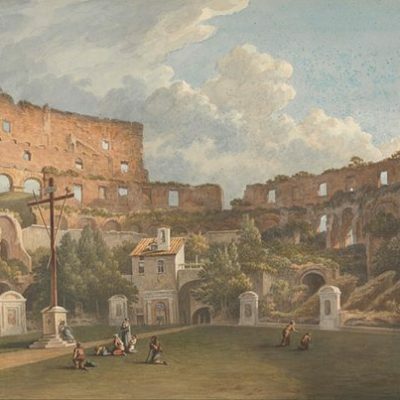 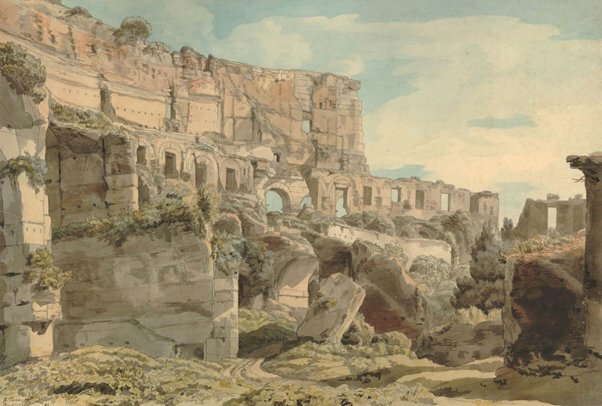 Paul Campbell says that when he sees all these beautiful paintings of the Colosseum looking like this lush garden of rare plants, he feels a sense of loss. The vines and the trees tell an important piece of building’s story and raise important questions about which aspects of a ruin we choose to preserve, and what gets cleared away.